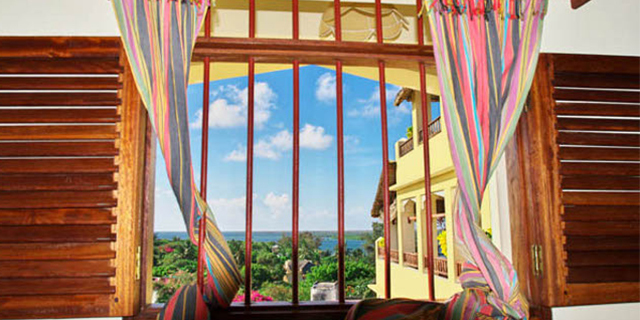 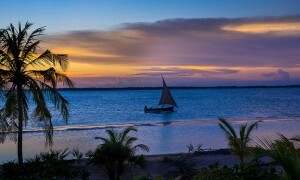 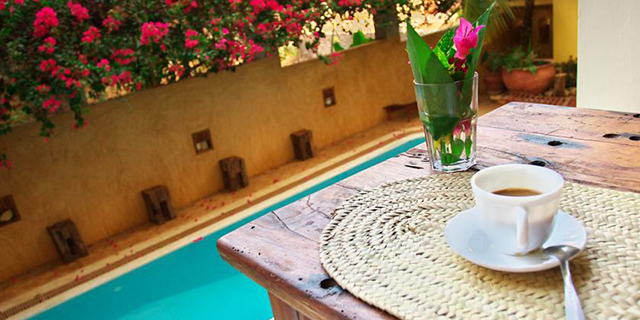 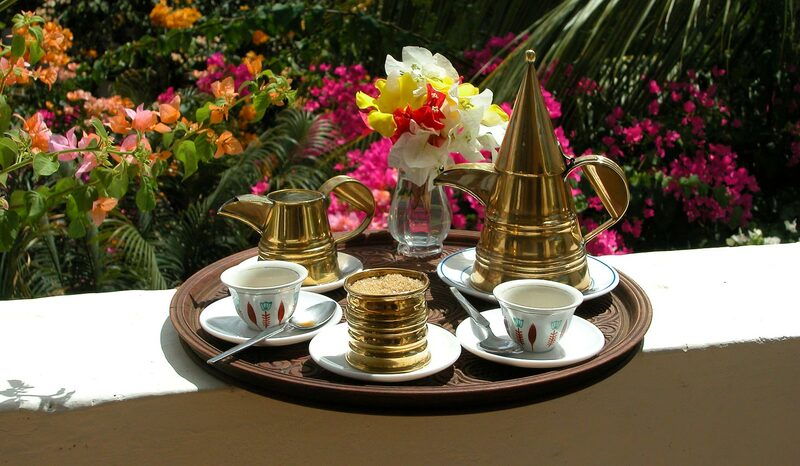 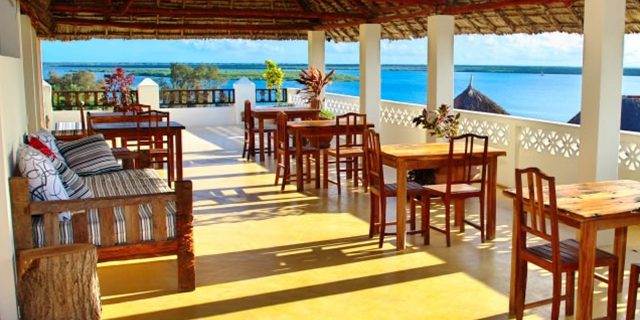 Msafini hotel is a newly established hotel in shella village of Lamu county (Lamu Island). 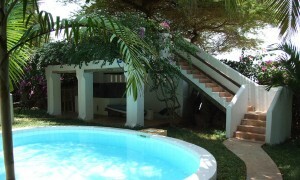 Located just 2 minutes walk away from the water front. 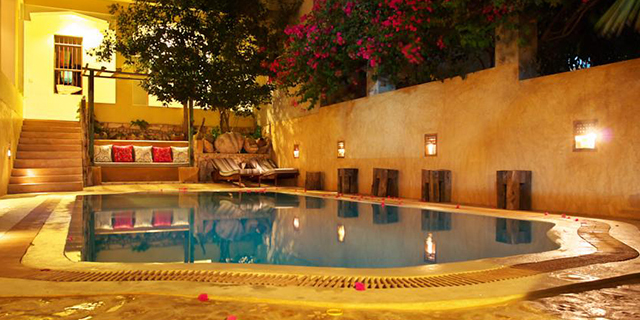 Designed and constructed in both new and ancient design and architecture. 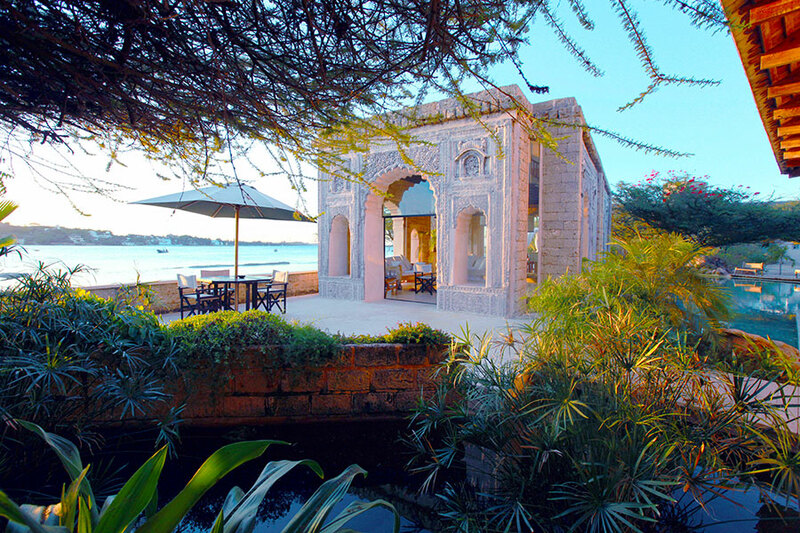 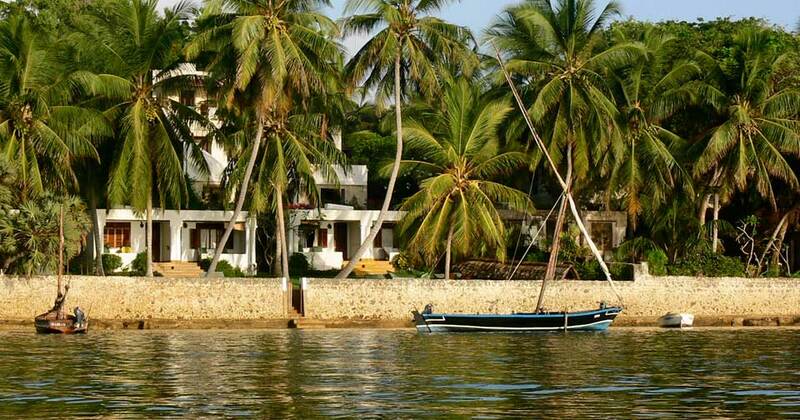 If it your first choice experience in Lamu island then Msafini hotel is the place where you can enjoy a silent environment and have a complete view of the whole village as well as a clear scenery of the Indian ocean, dunes and other island. 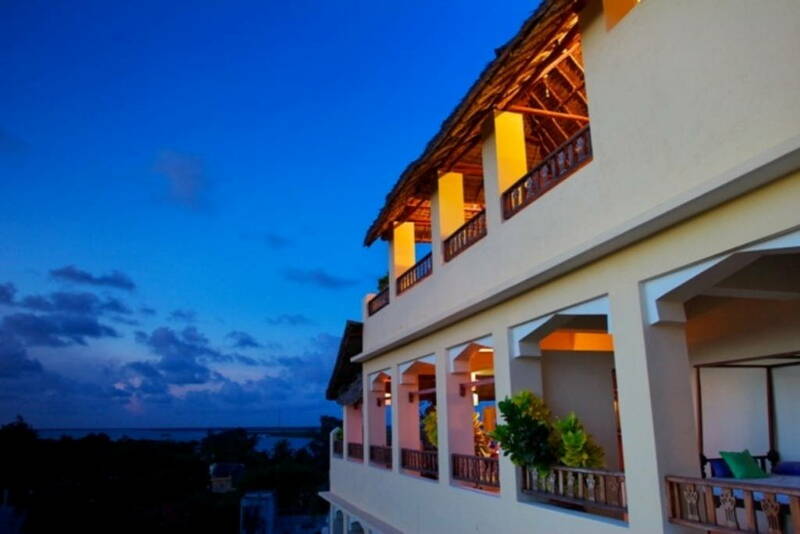 Restaurant is an ideal place to enjoy a paranomic view of the sea, manda island and the sand dunes. 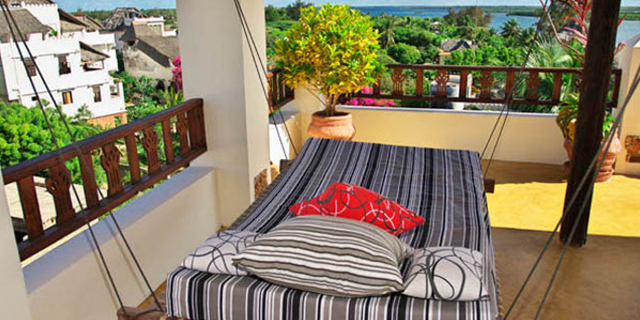 You can also have your breakfast as you watch the sunrise, even you can have dinner as you watch stars and moon.